First, your listeners will feel like they are a part of a community. 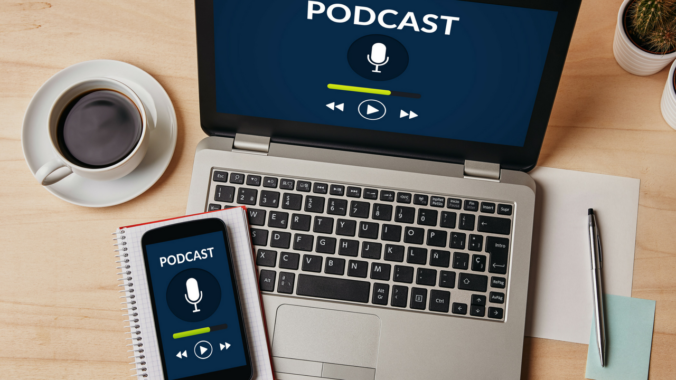 Podcasting is typically a passive activity – you upload, and they listen – but when you acknowledge individual listeners, it reminds your audience that they are a part of a larger group. Not only will this endear listeners to you even more, but it also communicates to them that you are not “inaccessible.” You’re not too high and mighty to interact with your fans, and that humility goes a long way.